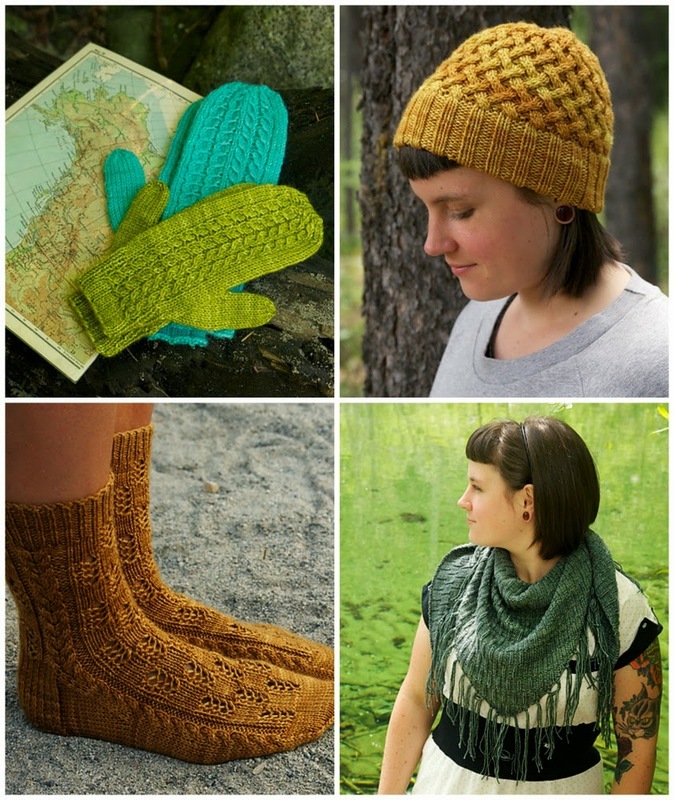 The Woolly Brew: Road Trip by Tin Can Knits now in the shop! 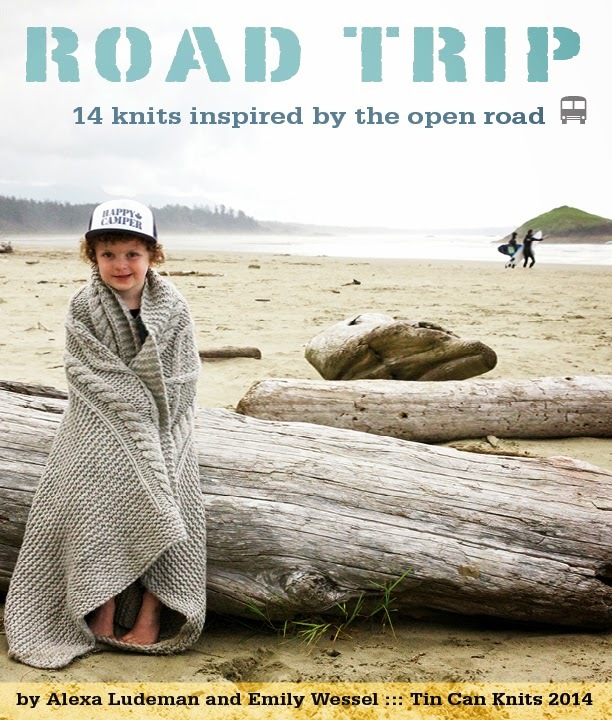 Road Trip by Tin Can Knits now in the shop! 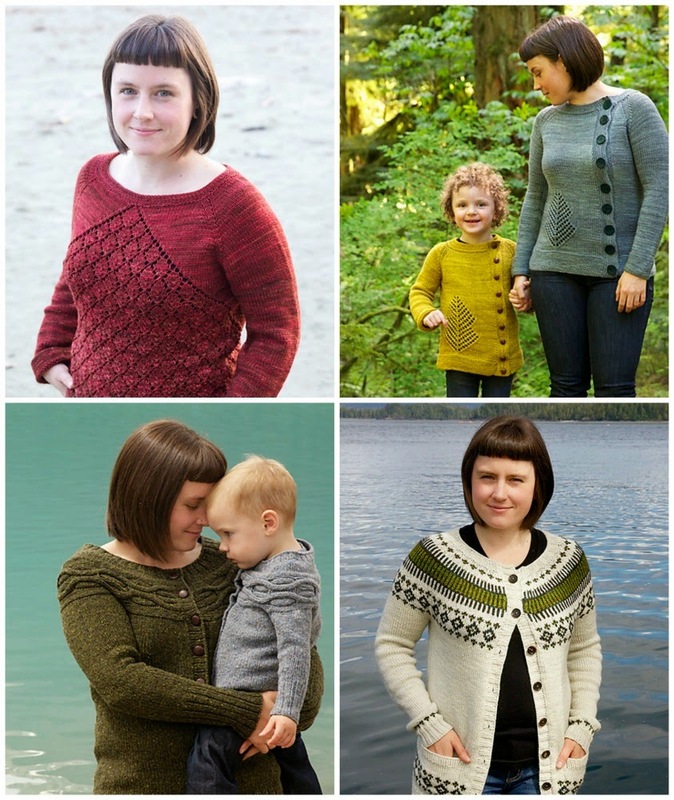 The newest book of stunning patterns from Tin Can Knits is in the shop! Featuring 14 patterns including garments in baby through to adult sizes and gorgeous accessories too. £15 for hardcopy and a digital download code! 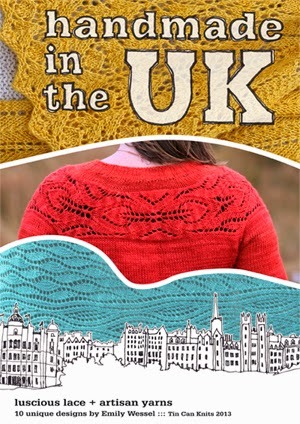 Handmade in the UK, Pacific Knits and 9 Months of Knitting are also all back in stock!